Meet on Monday evenings during term time. Still at school / university? - no problem - we finish promptly at 9.45pm. Contact us by phone or email as below, to find out when you could visit us. We try not to invite people when we are close to a concert as things get a bit hectic! If you are already convinced download an application form here and send it in. No strings attached - after a four week trial period we will discuss how you are settling in and, if all is well, invite you to become a member. 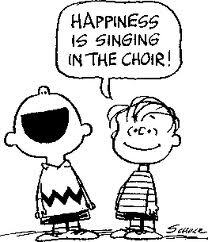 Or come to our next concert to hear us.